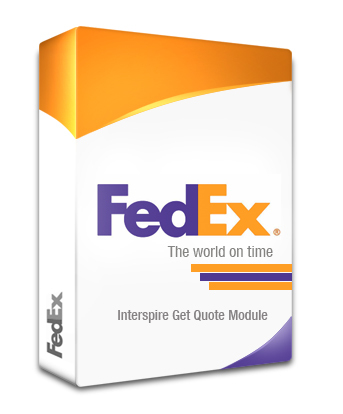 This Interspire FedEX get quote module allows your shopping cart to calculate the shipping price for each shipping methods and choose the shipping method in affordable price for your customers. This can be convenient for giving your client. The module provide detailed installation instructions with simple steps. 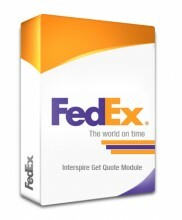 Click the button below to add the Fedex Get Quote Module to your wish list.